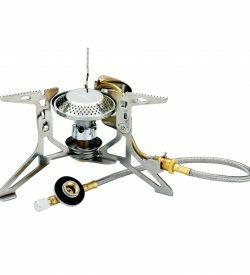 Have the best of both worlds with the versatile and easy-to-operate Booster+1 stove. Use either butane gas or white gasoline, without exchanging nozzles. The pot supports and legs are connected by an ingenious gearing system which allow them to fold and unfold simultaneously. 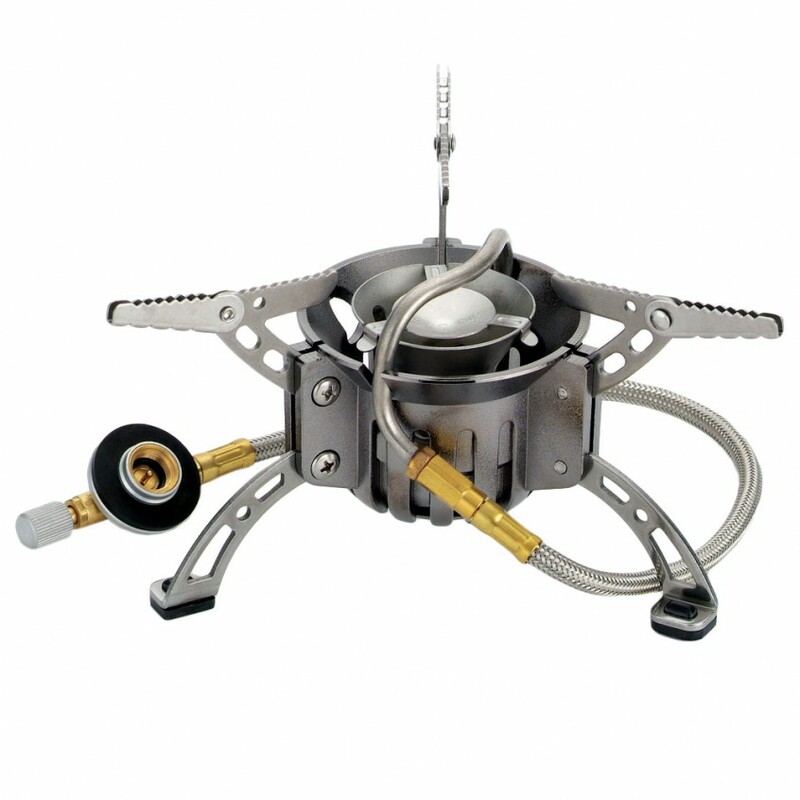 The method of assembly for the gas valve and fuel tank is simple and convenient. Built-in stainless steel support stands prevent the fuel bottle from rolling. 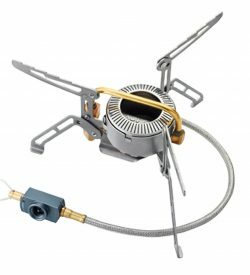 Finally, a heat-resistant, anti-corrosion, stainless steel is used for the flame spreader.